Sunpenny Publishing Group: New books to be released soon! 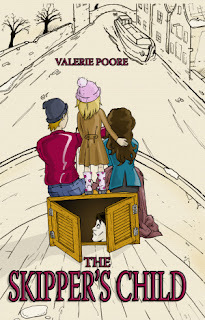 Daydreaming Katy Robinson, an unhappy young foster child, daydreams constantly – of a proper home with her parents, of having good friends, and of being as popular at school as Sandra Magill. Sandra has an enviable lifestyle in the countryside, with her parents and her horse Tommy, and is always surrounded by friends. But when Katy dreams of doing something admirable to impress Sandra, the results aren’t quite what she had in mind! 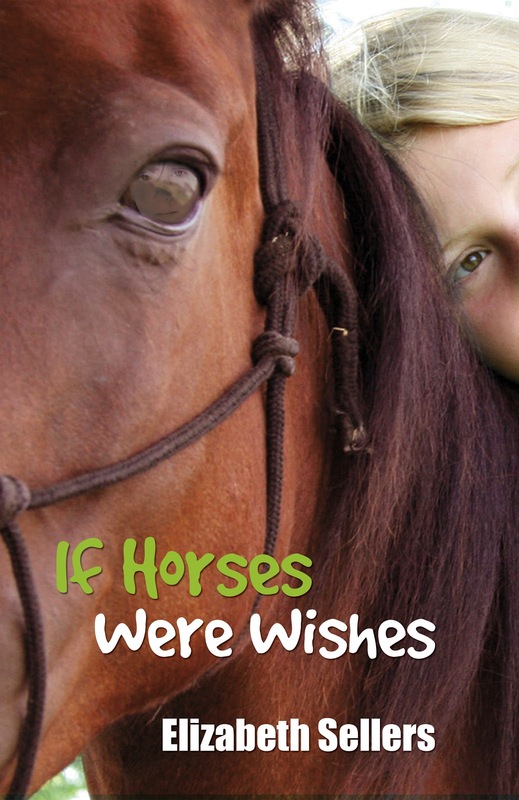 Her initial shock at waking up to her new status as a horse gradually grows into acceptance. Being cared for by Sandra’s posse, and becoming friends with Tommy, all help. But Katy-the-girl is officially missing and being looked for by the police – and when Sandra and her friends decide to undertake to find their schoolmate, Katy finds she is able to lead them in the right direction. 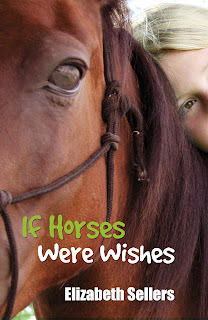 Through various adventures, including putting the school bullies to flight, unexpected friendships and discoveries develop, and the question is – will Katy decide she prefers being a horse, or would she try to find a way to become a girl once more? Despite a comfortable living, surrounded by lush farmlands, Jennie’s life under the critical eye of her tyrannical mother is hard. Desperate for affection, she stumbles upon dark secrets and into the uncertain murmurings of love. It was daylight before the cage wheel began to turn and the first of the casualties was brought up. It finished only when there were nine bodies laid out on stretchers. On the other side of the scarred mountainside, and in the wake of a disaster that tears through his family and their tight-knit mining community, Harry finds the burden of manhood thrust upon his young shoulders. 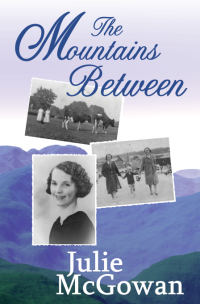 Through the turmoil of the Depression years, life for both Harry and Jennie takes many unexpected turns, with love won and lost. But the onset of World War II brings changes that neither could have imagined. This is the extraordinary tale of two young souls living in different worlds, yet separated only by the mountains between them. Tired of their careers in the oil industry, Corinna and Gjalt van der See sailed away from the rat race in search of freedom and adventure in the fabled South Pacific. Taking only what could justify its space on their 41-foot yacht, they abandoned materialism to discover how little a person really needs in order to be content. Trading with fishermen in Belize, learning desert island survival from the lone inhabitant of a Polynesian atoll, swimming with humpback whales beside the coral island of Niue, attending the wedding of a Chief’s son in Vanuatu ... they entered an enchanting new world. But Earth is under threat from humanity. During a period when the human population doubled, animal species plummeted by more than a quarter. 41% of all oceans have been strongly affected by Man’s activities, 19% of our coral reefs have died, and 29% of fisheries have collapsed. The young couple found a beautiful world beyond the urban sprawl and rampant consumerism of mankind, but its future is fragile. 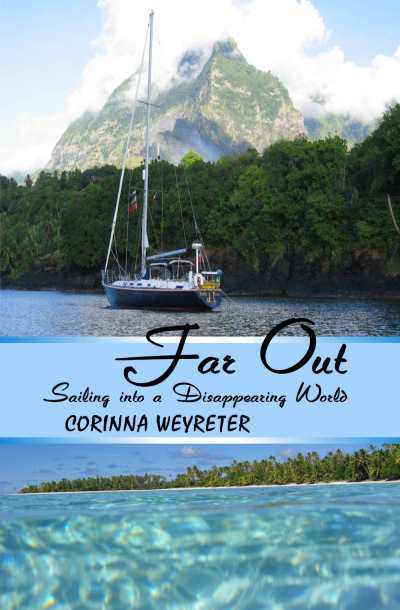 In Far Out, Corinna takes us into that disappearing world and shows us its fragility with sensitive first-hand knowledge. 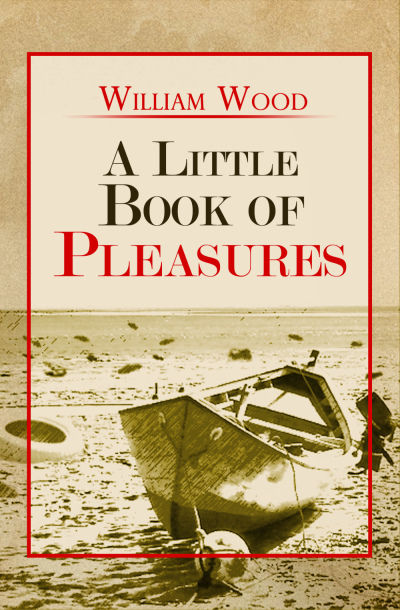 This delightful anecdotal collection, told with wry humour and a gentle, sometimes quirky style slightly reminiscent of a bygone era, contains a mixture of description and observation, with a smattering of autobiographical incident. 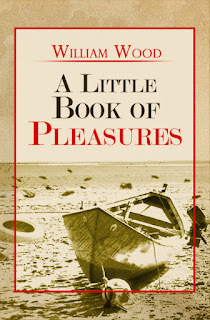 William Wood has lived in many places of the world, is well travelled and well written, with a keen sense of enjoyment of what he sees and experiences, and a talent for bringing that visually to the mind of his reader. The short, usually self-contained pieces make wonderful cameos both for those who do their reading in snatches, and those who will want to devour his stories in one sitting. Books make perfect Christmas presents and there's a title to suit all ages in this releases list so if you're interested in purchasing any of these new titles, look out for updates here on the blog as to when they are available in the Sunpenny store and many other bookstores! If you want to subscribe to updates to this blog to make sure you don't miss any of the posts for the releases, make sure you click the 'follow' button in the sidebar if you have a Google account or subscribe through email (top right hand corner) to get notifications in your inbox.